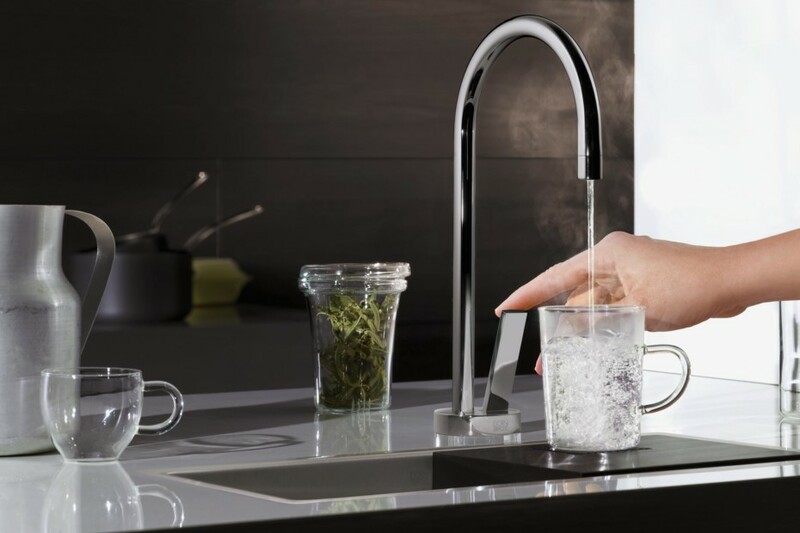 In addition to the hot water-only version (Hot Water Dispenser), the new additions will also be available in a hot and cold water combination tap (Hot & Cold Water Dispenser), its functionality epitomising convenience. 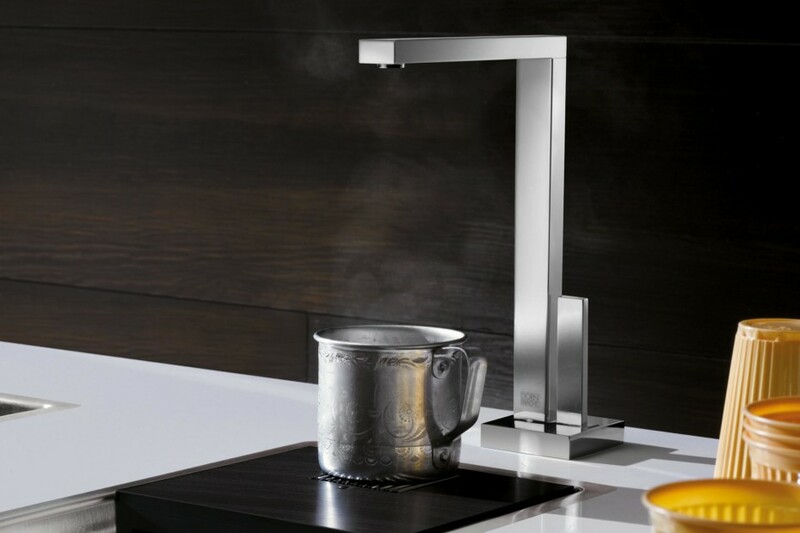 This model is also easy to use: Moving the lever backward releases cold water, moving it forward releases hot water. 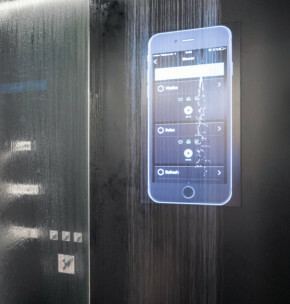 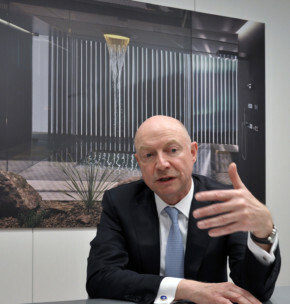 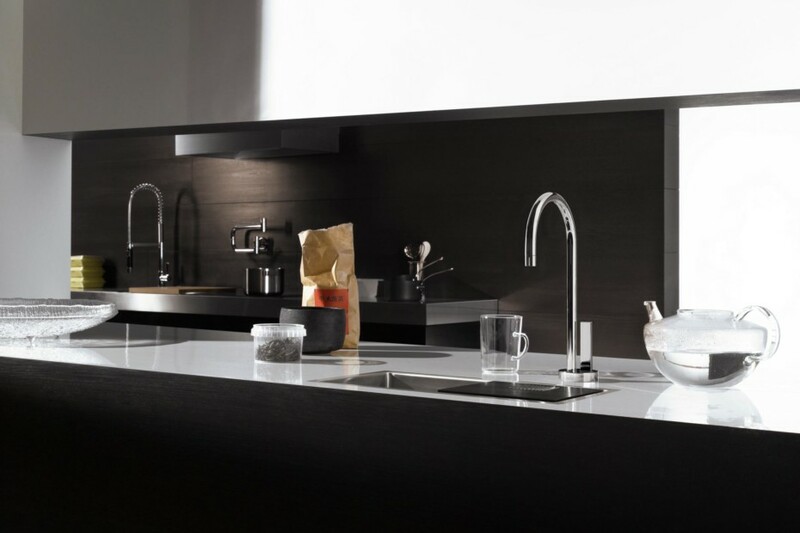 The design of the new Water Dispensers presented at the Cersaie were developed on the basis of three series with widely disparate graphical styles. 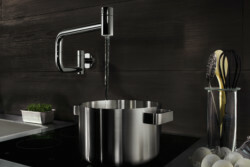 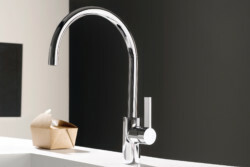 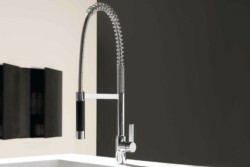 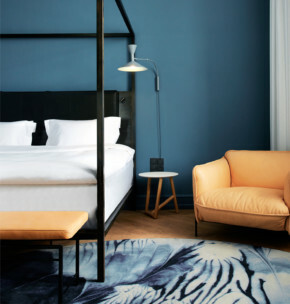 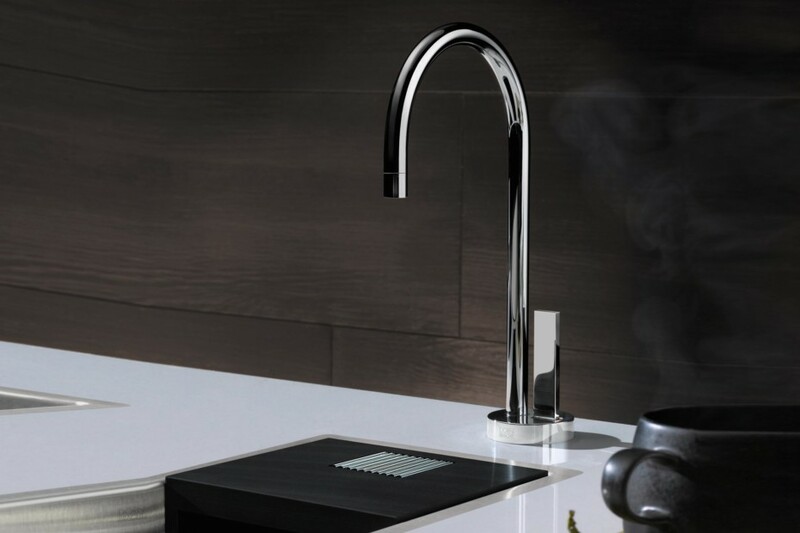 Like the series itself, the purism of the Tara Classic Water Dispenser and its characteristic cylindrical lever shine. 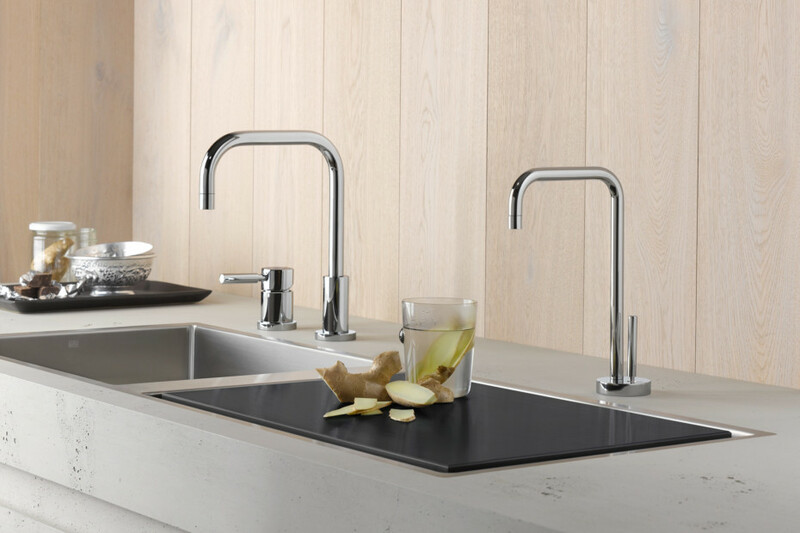 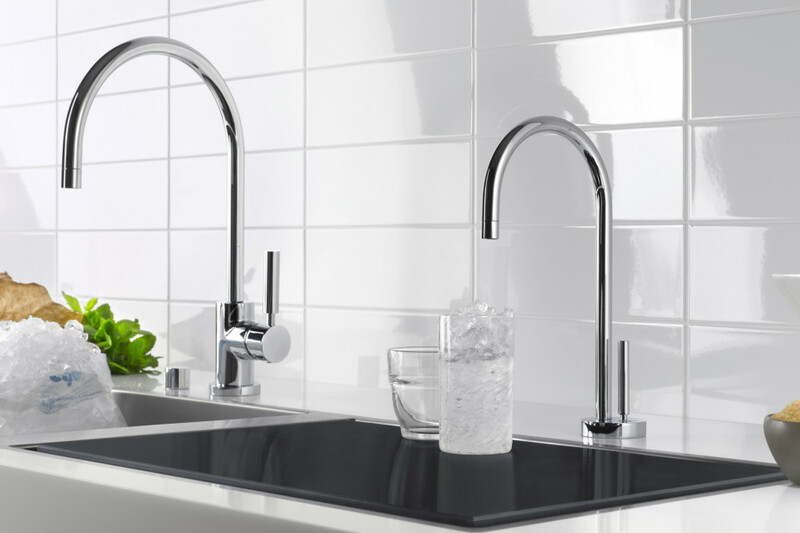 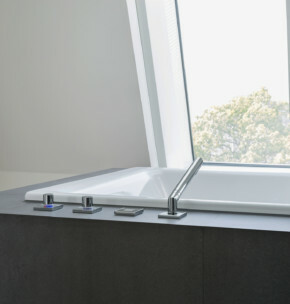 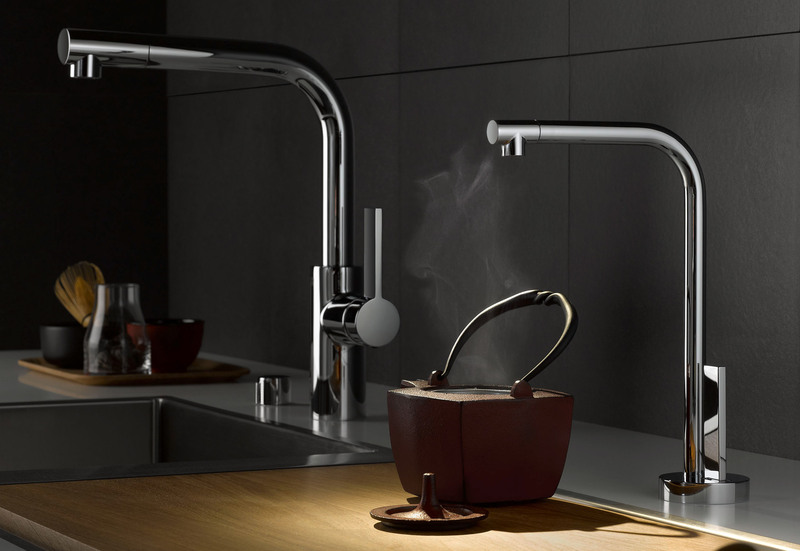 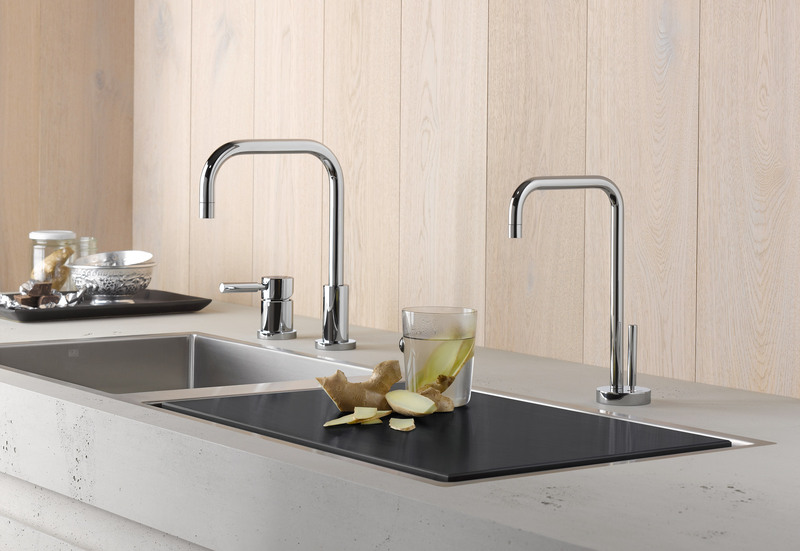 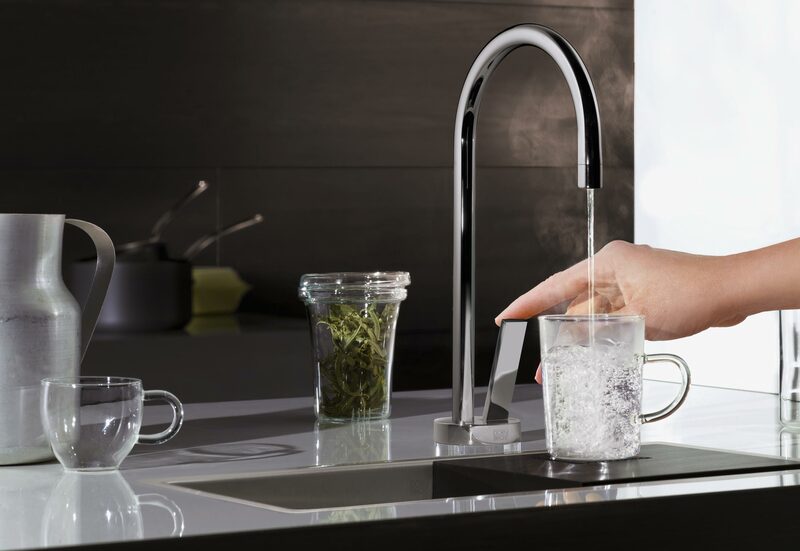 The Elio model echoes the round harmonious shapes of the overall series, continuing them in the Water Dispenser. 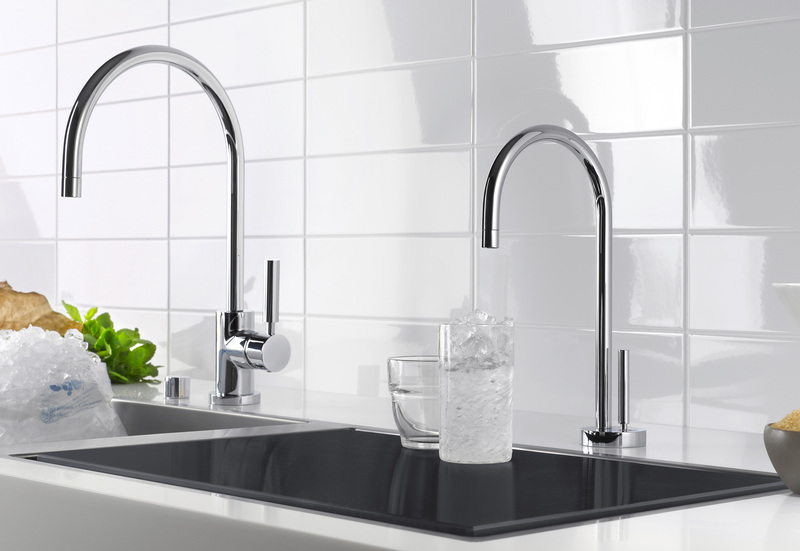 The Meta.02 Water Dispenser guarantees a pared-down, reduced profile. 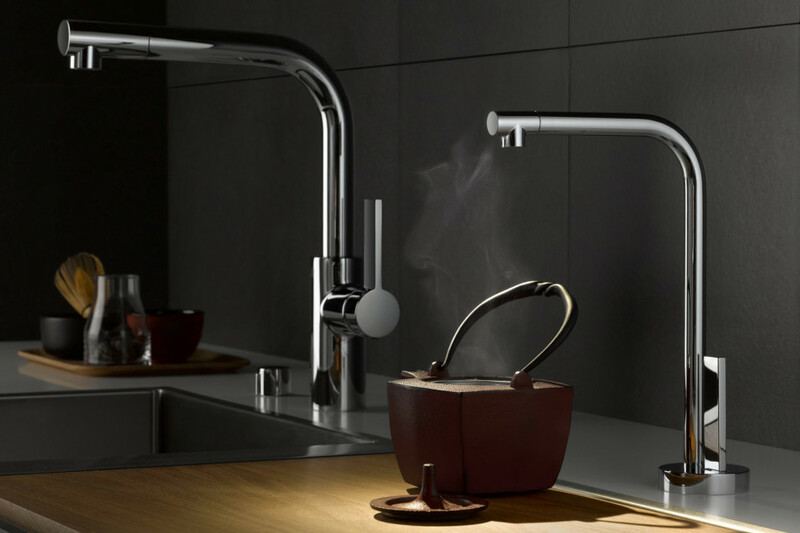 The sleek cylindrical lever and the cylindrical shapes of the body of the fitting exhibit the aesthetic of the Meta.02 series. 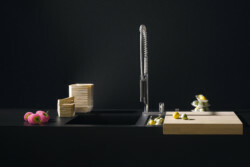 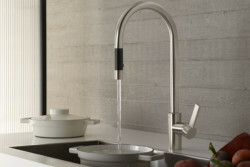 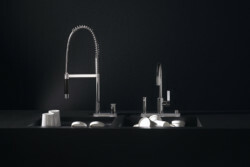 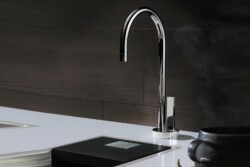 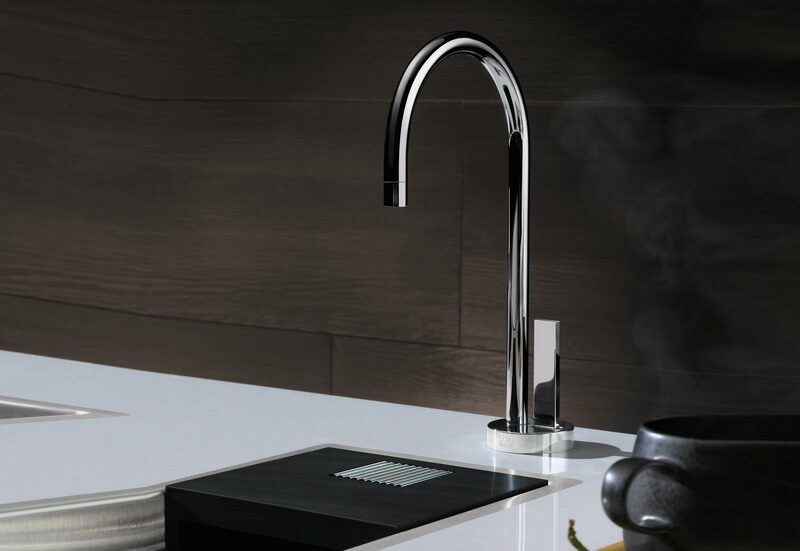 The Tara Ultra Water Dispenser is based on the streamlined and curved projection shape characteristic of the series, while the version created within the context of the Lot series is sculptural, highly angular and with an extremely flat projection that makes it a unique product on the market. 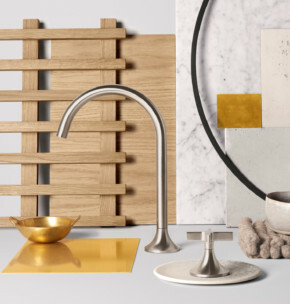 The imm cologne furniture fair is currently making a comeback, not just thanks to efforts being made to once again provide dedicated labels and manufacturers with a sophisticated platform, but also because of its grand new kitchen show, "Living Kitchen". 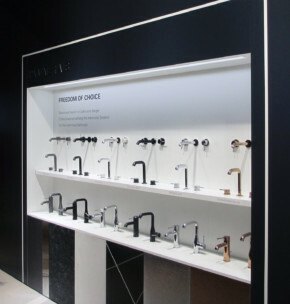 While experienced trade fair visitors may have wondered what the name referred to ("the kitchen is alive" or perhaps "living the kitchen"?) 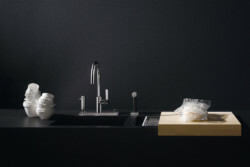 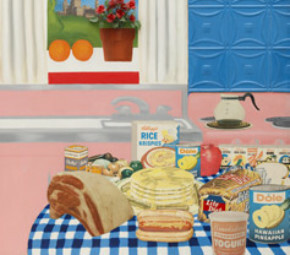 one thing is clear: Kitchens are the new hot topic that electrifies professional visitors and the general public alike.